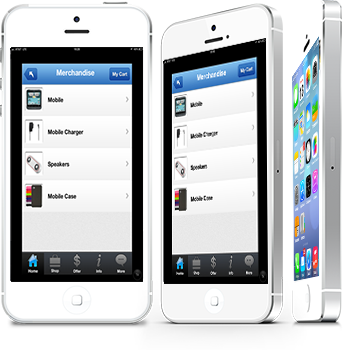 Mobile Surveys is an app based solution to obtain feedback from the consumers for the retailers to enhance the services. The surveys can be initiated via a push notification to the app. In addition the retailer can engage the consumer by conducting interactive contests and sweepstakes. Additional ways to engage consumers is to contest lowest-bidder auctions on certain products.